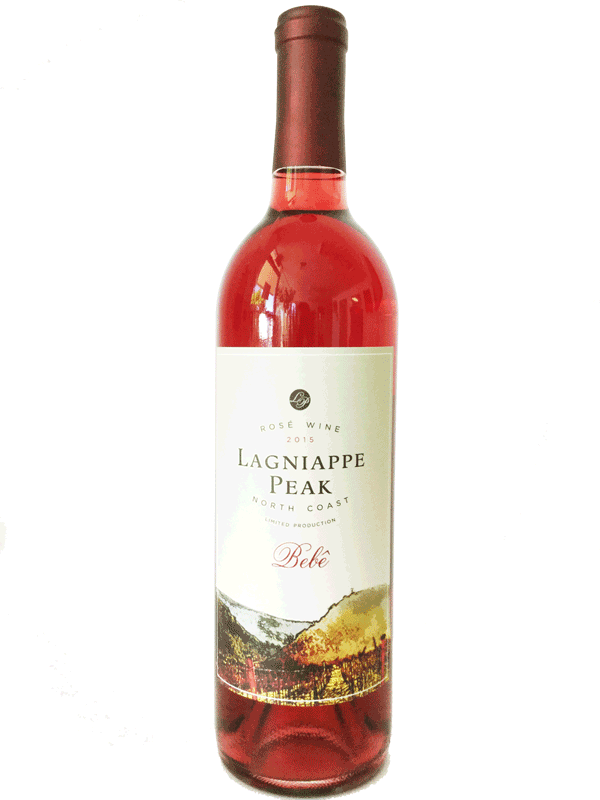 Our 2016 Lagniappe (LAN-yap) Peak Bebê Rose is crafted from Syrah sourced from the Trails End Vineyard, located in the Potter Valley AVA of Mendocino County. Bebê is Portuguese for baby and is named after our beloved daughter Erika. Like it's namesake, Bebê is classy yet sassy; and will always leave you happy and ready for more.